He was the global business reporter. 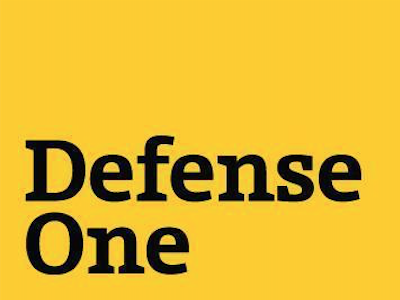 Defense One executive editor Kevin Baron announced the promotion of Marcus Weisgerber from global business reporter to global business editor. In his new role, Weisgerber will direct coverage on the international aspects of the defense industry. Weisgerber, who was a senior Pentagon correspondent for Defense News before joining Defense One in Sept. 2014, was hired, as it was described in the press release, “to build out its editorial coverage into the business of national security.” Weisgerber’s promotion continues the publication’s exploration of that nexus, in a sense, of the international military-industrial complex.